I know many people see double when they are drunk but with the new Kraken Rum people will see in 3D. Kraken a relatively new liquor-brand is grabbing eyeballs with their 3D Rum Bottles that ship with stylish 3D shades. These special bottles will carry limited-edition labels with blurry, red-and-blue cephalopods rising from the deep. 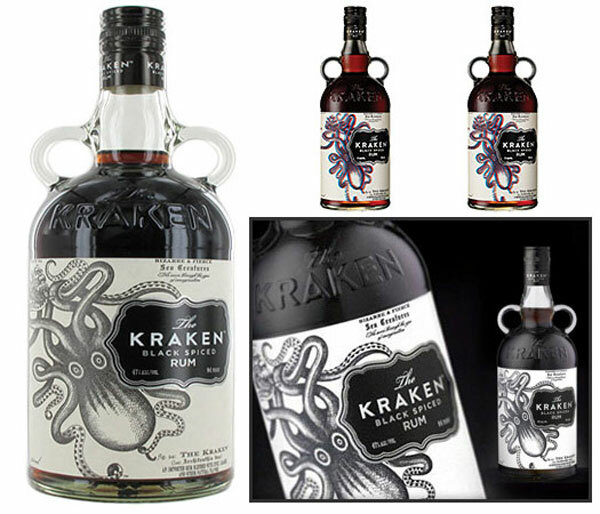 The bottle is designed with dual grab handles like The Kraken Black Spiced Rum. The 3D bottles comes from Canada and will be available at select stores in the U.S. and on-line. Cyclists Will Not Use Pump Soon?